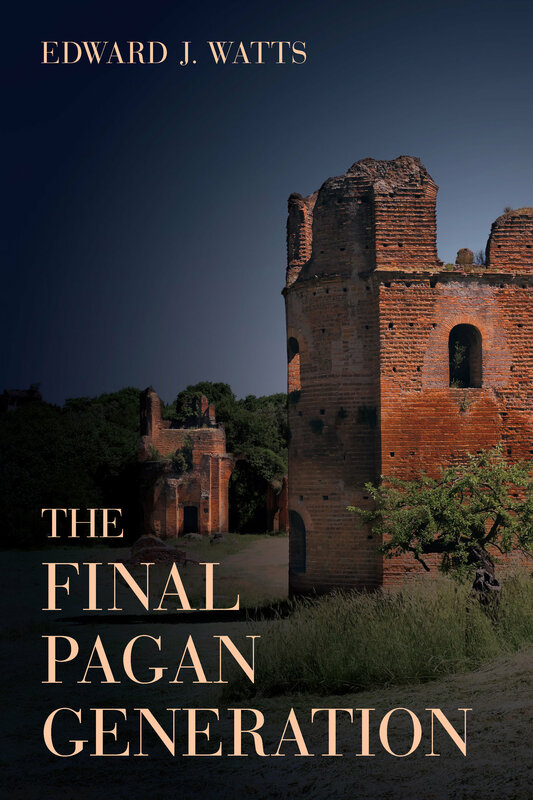 The Final Pagan Generation recounts the fascinating story of the lives and fortunes of the last Romans born before the Emperor Constantine converted to Christianity. Edward J. Watts traces their experiences of living through the fourth century’s dramatic religious and political changes, when heated confrontations saw the Christian establishment legislate against pagan practices as mobs attacked pagan holy sites and temples. The emperors who issued these laws, the imperial officials charged with implementing them, and the Christian perpetrators of religious violence were almost exclusively young men whose attitudes and actions contrasted markedly with those of the earlier generation, who shared neither their juniors’ interest in creating sharply defined religious identities nor their propensity for violent conflict. 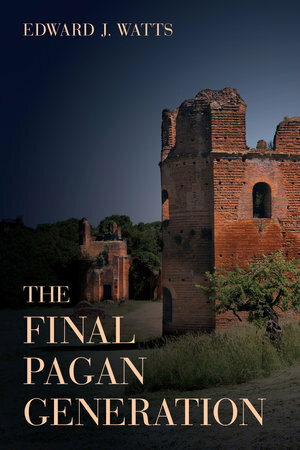 Watts examines why the "final pagan generation"—born to the old ways and the old world in which it seemed to everyone that religious practices would continue as they had for the past two thousand years—proved both unable to anticipate the changes that imperially sponsored Christianity produced and unwilling to resist them. A compelling and provocative read, suitable for the general reader as well as students and scholars of the ancient world. Edward J. Watts is Alkiviadis Vassiliadis Endowed Chair and Professor of History at the University of California, San Diego. He is the author of Riot in Alexandria and City and School in Late Antique Athens and Alexandria, both from UC Press.